Of his many achievements, the ability to share his life with his lovely wife, Hellen may be Will’s most outstanding. Not only is Hellen Dodd Carpenter beautiful and capable, but she is interesting in her own right. Among other things, she is the maternal granddaughter of the man who invented the game of basketball. 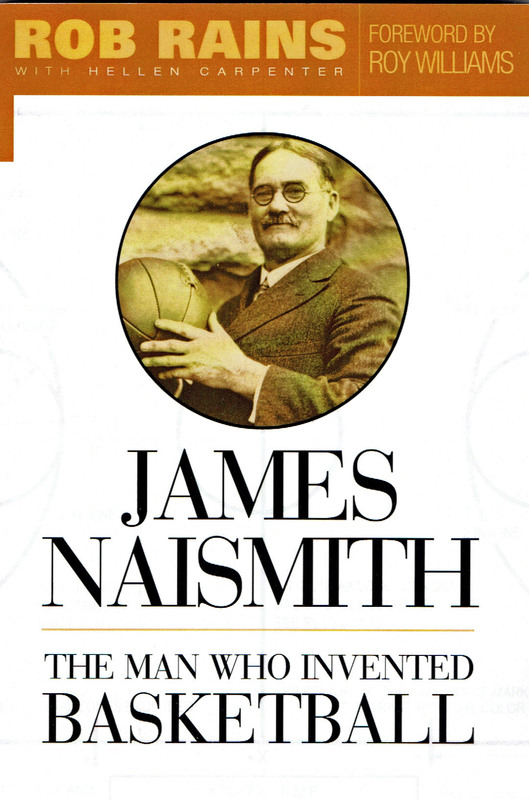 JAMES NAISMITH, THE MAN WHO INVENTED BASKETBALL tells the fascinating story of how Dr. Naismith invented the sport merely as a physical activity for his students during the winter months at Springfield College in Massachusetts. The game has obviously gone to heights Dr. Naismith would never have imagined when he gave it its modest beginning. “Dr. Naismith cared about his players as people first, students second and athletes third,” not necessarily the order today’s coaches or fans would layout regarding the sport. 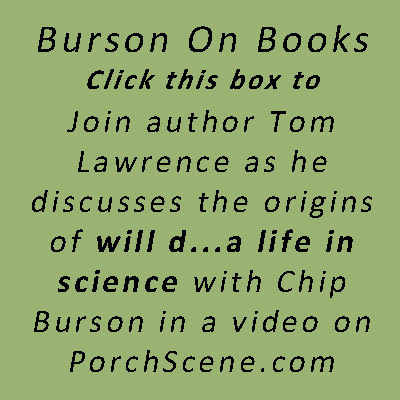 Pingback: Credit Where Credit’s Due | Will D.